Chimpanzees in captivity will gain “endangered” protections in September, the United States Fish and Wildlife Service recently announced—reversing the 1990 decision that designated wild chimpanzees as endangered but captive chimpanzees as merely threatened. Conservationists and animal rights advocates, including the Humane Society and famed primatologist Jane Goodall, celebrated the move. “It will be enormously beneficial to chimpanzees in inappropriate captive environments and in ensuring that no more have to endure similar suffering,” Goodall said of the announcement. I love Jane Goodall. On the wall next to me right now, there’s a poster she signed at a lecture 18 years ago. It is one of my most prized possessions. But my reaction to the announcement is slightly different: Is this really the best we can do? 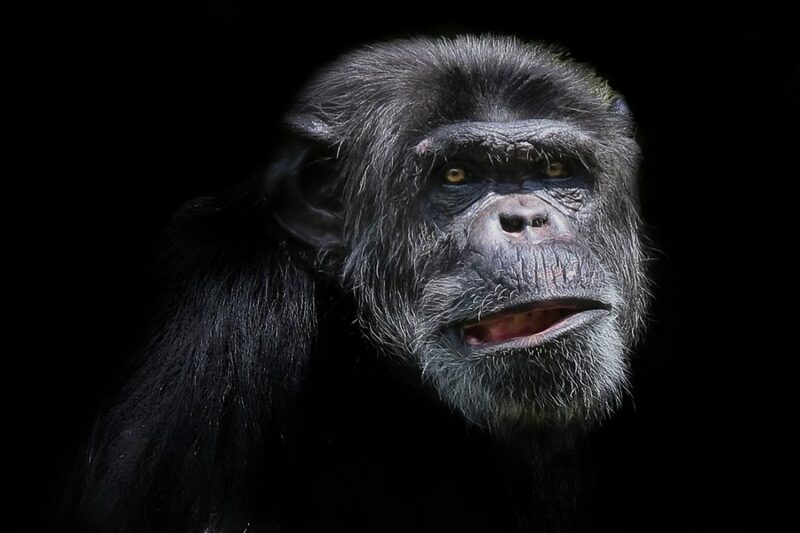 To appreciate the inadequacy of this move requires you to understand the bizarre treatment chimpanzees have so far received under the Endangered Species Act. The ESA requires the Fish and Wildlife Service to classify vulnerable species as either “endangered,” meaning the species is in danger of extinction throughout all or a significant portion of its range, or “threatened,” meaning the species is likely to become endangered in the foreseeable future. WHEN THE ENDANGERED SPECIES ACT CAME INTO FORCE IN 1973, THE FISH AND WILDLIFE SERVICE CHOSE TO LIST THE CHIMPANZEE AS THREATENED RATHER THAN ENDANGERED, IN CLEAR CONTRADICTION TO EVIDENCE OF THE SPECIES’ RAPID DECLINE. By the 1970s, everyone could see that the chimpanzee was barreling toward extinction. From a population of approximately two million in 1900, the chimp census had likely dwindled to fewer than 200,000 by the mid-1970s. Habitat destruction and subsistence hunting were the biggest culprits, but Americans made their own shameful contribution. With little regulation of takings and importation, wildlife traffickers sold chimpanzees to U.S. zoos, circuses, and laboratories for a few hundred dollars apiece. Henry Treffich, the so-called “Monkey King of America,” served as middleman in the sale of about 5,000 chimpanzees in his 40 years of trafficking. Statistics on imports vastly understate the problem, because the wildlife trade killed 10 chimpanzees for every one imported alive into the U.S. When the Endangered Species Act came into force in 1973, the Fish and Wildlife Service chose to list the chimpanzee as threatened rather than endangered, in clear contradiction to evidence of the species’ rapid decline. It was a tragic decision. Endangered status would have shut down virtually all importing of chimpanzees for any use other than laboratory research or breeding in accredited zoos to save the species from extinction. It would have vastly reduced the number of chimps captured for research, as well, since the red tape involved in justifying the importation of an endangered species would have been an effective deterrent to all but the most motivated laboratories. All that an importer has to show when bringing a threatened species into the U.S. is that the taking is “not likely to jeopardize the continued existence” of the species. For at least a few more years, the Fish and Wildlife Service did almost nothing to slow the taking of chimpanzees from Africa. Things only began to change in 1977, when a courageous employee of the Federal Wildlife Permit Office named Fred Bolwahnn cast doubt on the biomedical research industry’s claim that its activities had no effect on the chimpanzee’s survival prospects. Bolwahnn rejected an application to import dozens of wild-caught chimps from Sierra Leone. At the same time, the National Institutes of Health—by far the country’s largest buyer of chimpanzees—began looking into ways to breed chimps domestically rather than plucking them from the forests of Africa. The feds re-visited the chimpanzee classification in 1990. 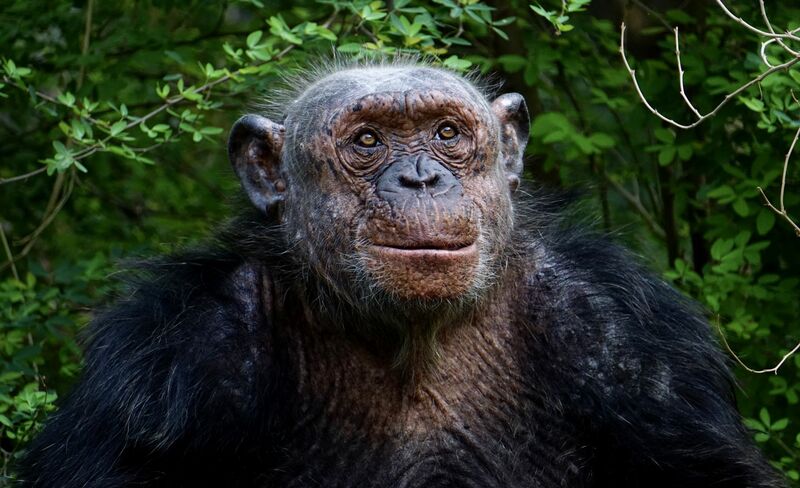 With the public already turning against importation of chimpanzees for entertainment, the Fish and Wildlife Service finally listed wild chimps as endangered. But there was a problem: The AIDS epidemic was gaining steam in the U.S. By the end of the year, there had been 160,969 cases, and 120,453 people had died from the disease. Compare those two numbers and you can see why Americans were terrified. Combination antiretroviral therapy was still two years away, and doctors could do little more than watch their patients wither and die from AIDS. Anything that researchers asked for, the government was just about ready to give them. That decision remains controversial to this day. Chimpanzees would still have been available for AIDS research even if considered endangered—the classification would only have prevented the importation of new chimpanzees to study. 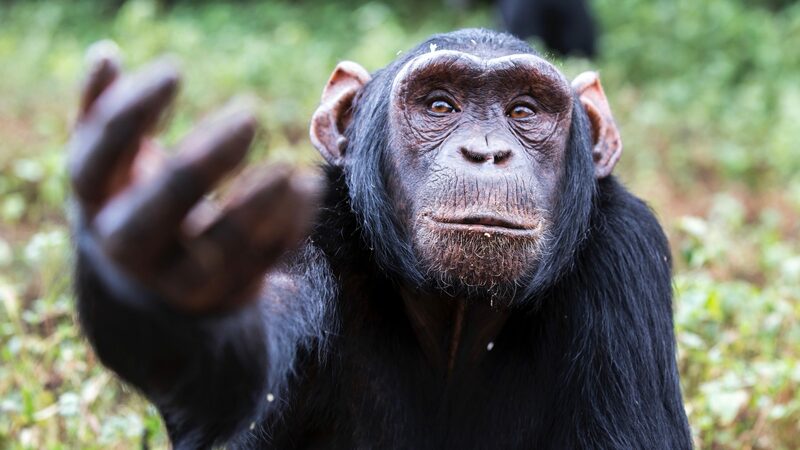 Although mainline medical research organizations insist the wide availability of chimpanzees was crucial to the AIDS effort, many specialists say there was no need to continue bringing them in from the wild. Contrary to Jane Goodall, the decision will also make little concrete difference to chimps used in entertainment or kept as pets. Those activities will remain legal in most of the U.S., as long as the owner hasn’t taken the animal from its natural habitat. If we really want to rescue chimpanzees from inappropriate captive environments, we’re going to have to do a lot better than re-classifying them under the Endangered Species Act. We’re going to have to show some actual courage and compassion for our closest genetic cousins—by banning any use of chimpanzees that doesn’t directly benefit the species itself.